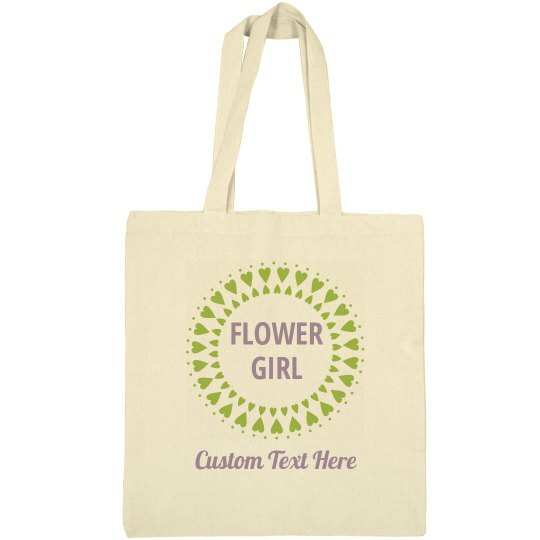 This trendy tote is the perfect little gift for your flower girl. She can carry all of her things in it on the day of the wedding! Make her feel extra special on your big day by customizing it with her own name.